The Library Information Technology Association (LITA) announced the selections for its 2019 LITA Excellence in Children’s and Young Adult Science Fiction Notable Lists during the American Library Association’s Midwinter Meeting, held January 25-29, 2019 at the Washington State Convention Center in Seattle WA. Selections were also made for the Eleanor Cameron Notable Middle Grade and the Golden Duck Notable Picture Books lists. Titles were chosen by the LITA Committee Recognizing Excellence in Children’s and Young Adult Science Fiction. 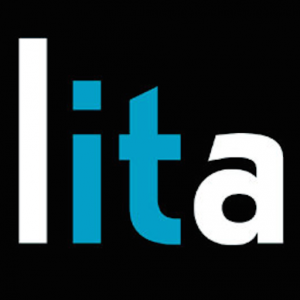 LITA is a division of the American Library Association (ALA). For more information, including complete lists, see the LITA Notable Lists website.